Everyone is being asked to oli several chants, the words and taping of them that can be found at: http://bit.ly/2rnl7AR. 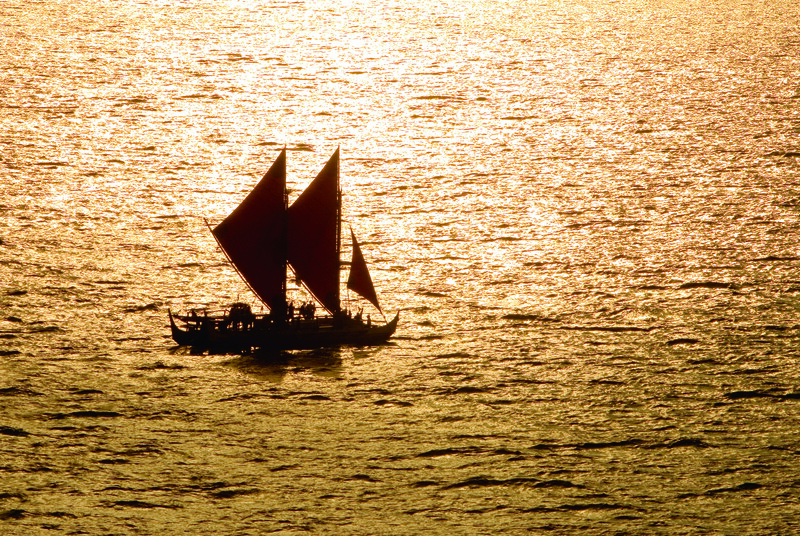 Other events are planned and can be found at hokulea.com. Please share information about this significant cultural event. I encourage folks to come early and to participate as Hawaiians in chanting the ‘oli. Over 20,000 people are expected to converge on Magic Island for the event. BTW, for ohana on neighbor islands, special hotel rates have been arranged; they can be found at the Hokule’a website. This entry was posted in General on June 1, 2017 by Blaine Fergerstrom.